Happy Earth Day! 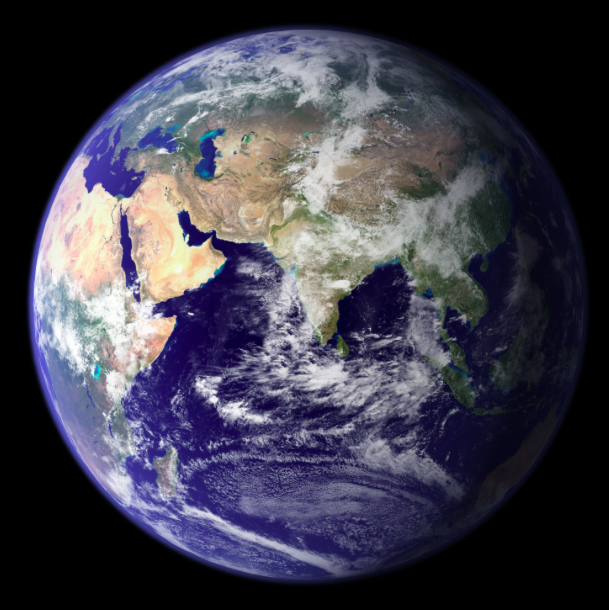 In honor of our lovely planet, I want to acknowledge the 71%, the amazing blue portion that gives Earth it’s moniker, The Blue Planet. Oceana had a great post about 10 things you can do to help our ocean: I highly recommend you check out their excellent suggestions. I decided to go into more detail about one of them: properly disposing of your waste so it doesn’t infect our ocean. Any material that isn’t recycled is waste. 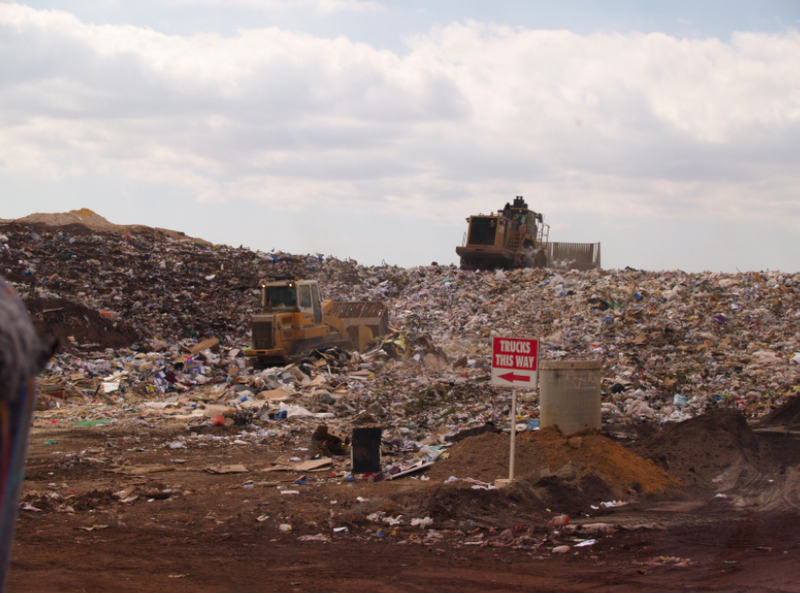 All waste goes to a landfill, which can then infect our soil, and by run off, our water, our planet. That’s why its so important to properly dispose of your waste. Things like batteries and light bulbs don’t belong in the trash: they need to be taken to a properly designated area. Increasingly, places like Vons, Home Depot, or Lowe’s are accepting these products for FREE to recycle for you. So what about old scuba gear? Where does the scuba gear go when you can no longer use it? I asked myself this, as I looked upon my two dead dive computers, some old neoprene booties I’ve outgrown, and some varied masks and single fins I’ve collected from shore dives. What to do with old dive gear? It too can be recycled! First, ask around if someone else wants it. A lot of the time, the easiest way to get rid of your junk is to GIVE it away. One man’s junk is another man’s treasure. Your lone fin might make a good match for someone else’s lone fin. Or re appropriate the fin straps. A found mask can be cleaned and a new strap purchased. Dive gear is meant to be dived! If you’re not using it, let someone else love it. If it’s something like a wetsuit, there’s plenty of options. Check this link for companies that can up cycle your old neoprene into a door mat, dog dish, or even if it’s good enough shape, find it a new home. But neoprene products can be used as padding or blankets, and if you’re the type of proactive person to sew, you may be able to invent something else. Scuba tanks: first make sure that your SCUBA tank is actually donezo. Well maintained tanks can have long lives. However, if you have determined that you tank is no longer safe and usable, remove all valuable bits, and sell the main steel for scrap. Some people like to be creative with old tanks and make art projects. a landfill. This is no disappearing act. It is easy to forget what happens to our waste. In a first world country, waste is just removed and it seems to disappear: but it doesn’t ever disappear. 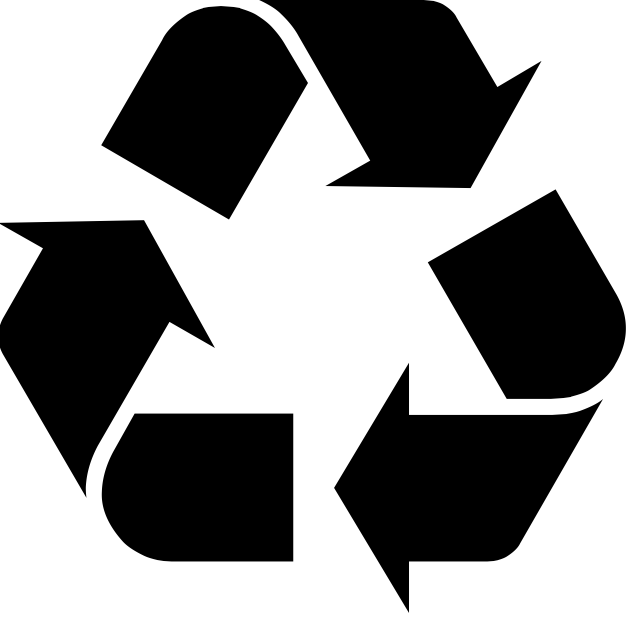 It’s important to reduce waste by reuse, and to recycle everything that can have a second life.